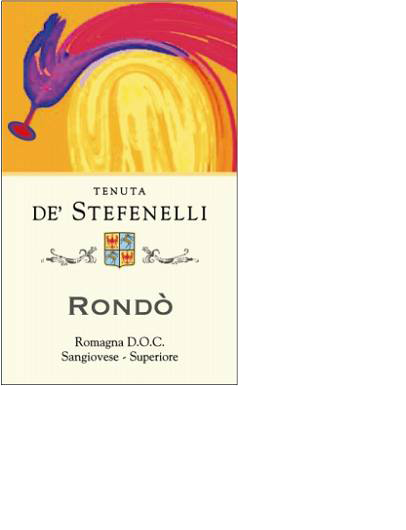 Wine made from thinned hand-picked grapes of Sangiovese (90%) and Merlot with a low yield of about 8 t/ha. It ferments slowly at controlled temperatures below 28°C and afterward the wine is aged for several months in the bottle. It has a bright ruby red colour and a typical vinous aroma with red fruit notes. The taste is smooth and pleasant with silky tannins, well balanced in soft and rough tones. It is a wine made to being enjoyed fairly young, when all its fruity nuances are at their maximum. Vintage: 2014; Alcohol: 13,0 % vol.